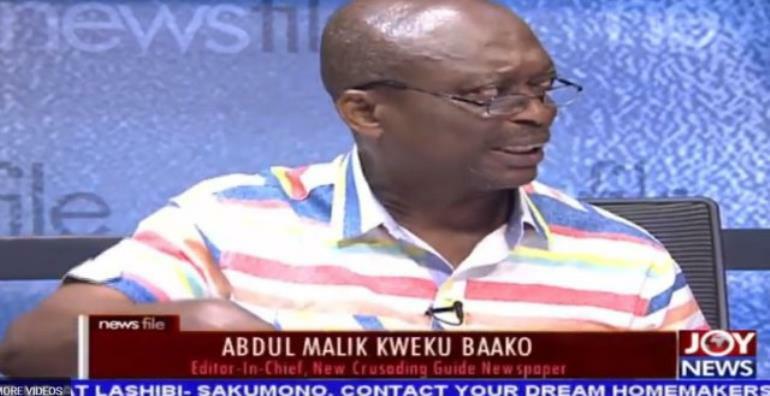 Abdul Malik Kweku Baako says Vice President Mahamudu Bawumi was right in his presentation. Barely 24 hours later, the opposition party held a forum addressed by Bolgatanga Central Parliamentarian, Isaac Adongo, to counter the figures the Vice President Dr. Mahamudu Bawumia had churned. 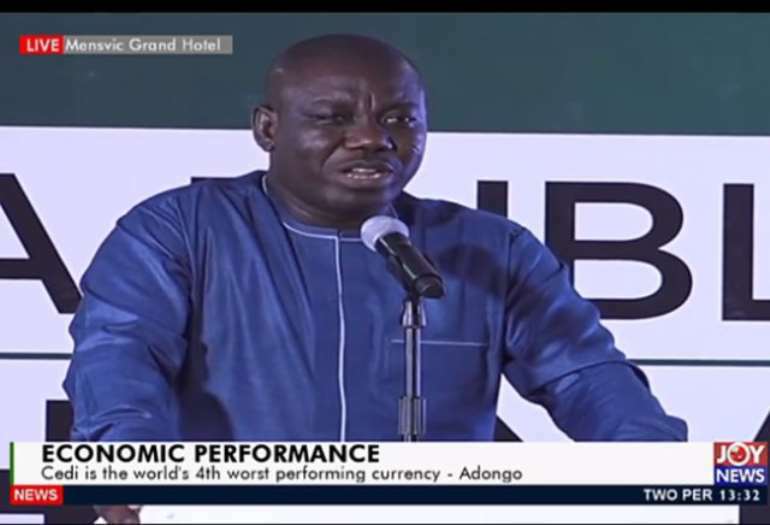 Mr. Adongo criticised the government for engaging in inconsiderate borrowing and wastefulness .